Connect with your guests on a more personal level. 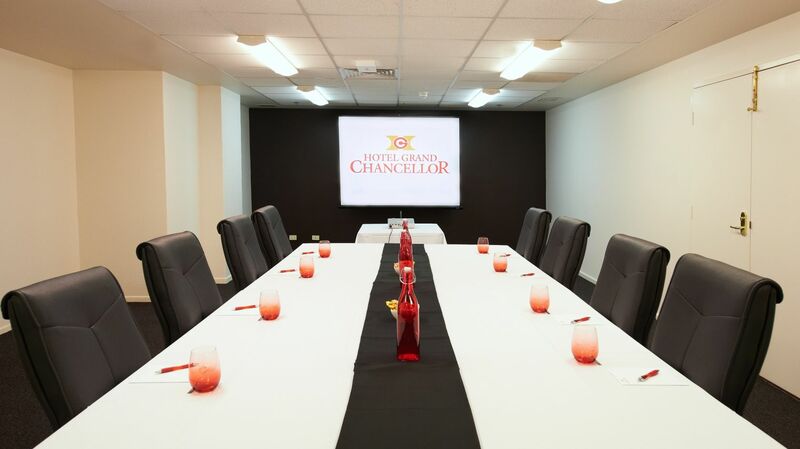 Located in the centre of the Adelaide Central Business District, Hotel Grand Chancellor Adelaide on Currie offers a private conference room designed for small meetings. 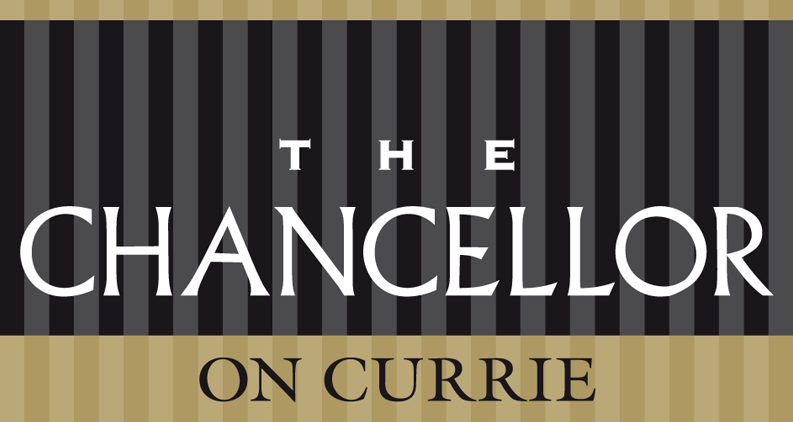 The Chancellor Room accommodates up to 40 guests in a theatre-style setting or 25 in a boardroom configuration. With just one meeting room, you can be assured that your event will receive the full attention of the Hotel Grand Chancellor Adelaide staff. To make an enquiry please phone 08 8112 8888, click on "Send Enquiry" to email us, or complete the below form. Additional Information: please let us know of any additional requirements you may have such as food and beverage and audio visual/ IT.